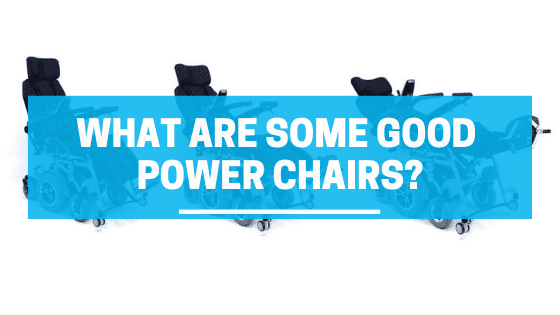 What are some good power wheelchairs? There are many good power wheelchairs. The quality of a motorized wheelchair correlates to the chair’s features. Features typically depend on the needs of the wheelchair user. 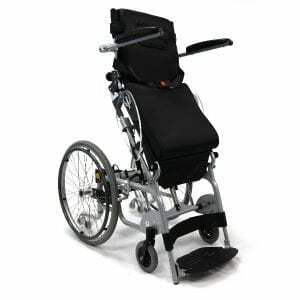 However, Karman Healthcare offers the widest selection of Power Wheelchairs. When choosing the ultimate mobility product, adding power significantly enhances freedom by having our latest technology being incorporated in all of your mobility needs. Karman’s mobility features and reliability provides the ultimate power wheelchairs that will last you a lifetime of reliability, comfort, and the ultimate mobility and freedom. Karman’s XO-101 series Stand-Up Wheelchairs are the best priced standing wheelchairs on the market. They now have as many features as those that cost 5 times as much. The XO-101 series now includes standard features such as a nickel metal hydride battery, memory foam back cushions, and anti-tippers. As well as padded knee support, flip up footplates, as well as full length flip back armrest with standing toggle switch. Of course, the XO- 101 is equipped with seat & back adjustments. It is completely customizable to your special size requirements. Many users have complimented the chair’s standing frame. The XO-202 Standing Wheelchair is the “top of the line” power wheelchair with the latest technology available today with power stand, recline, and tilt options. It also provides a patented standing system that provides maximum stability, efficiency and serves as the best in its class when comparing specifications across the competition. It is a good quality chair with a great standing frame for a great price. Karman Healthcare presents the ultimate standing device for your mobility needs with the XO-505. It can be compared to the best manual recliner which has an articulating pivot point for the armrests. It is the only reclining wheelchair on the market today where the armrests incrementally shift to the rear of the wheelchair as the user is reclined. This promotes good posture and offers a natural armrest positioning when the user seeks a favorable reclining angle. The best thing is that you are able to take this anywhere and easily load it into your car. 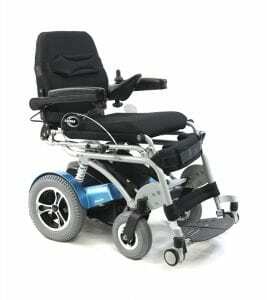 This stands up wheelchair is not your typical standing chair, it is the complete package when it comes to power chairs. It has a brand new frame design that is clean and easy to maneuver. Comes. with state of the art LCD display that allows you full control of all the features included. This chair was built tough, it has enough power and torque to navigate the roughest outdoor terrains you may encounter. 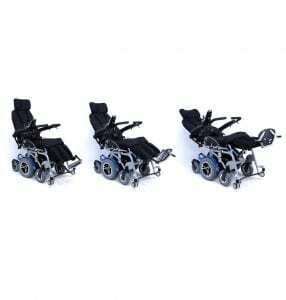 These power chairs utilize the best materials in the build to reduce weight without sacrificing the strength of the frame. All of their recliner wheelchairs offer ultimate comfort, better blood circulation, aid in sleeping, and transportability at low prices. This entry was posted in Retails. Bookmark the permalink. Why are wheelchairs so expensive? Should you buy a cheap wheelchair?